Time for a new muffler? 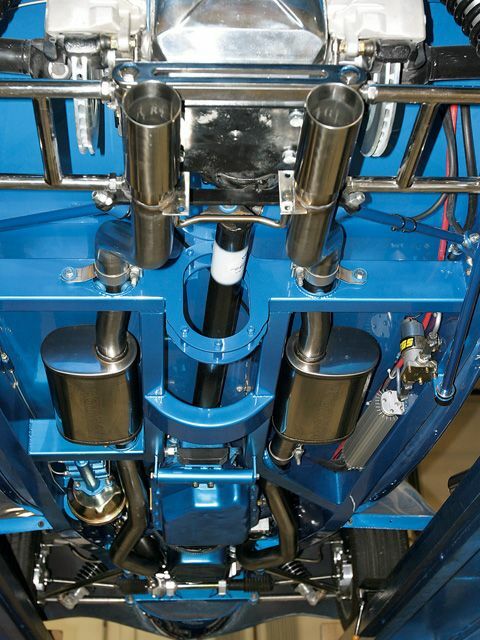 Or maybe you’re looking for a fully-custom, high-performance exhaust system? 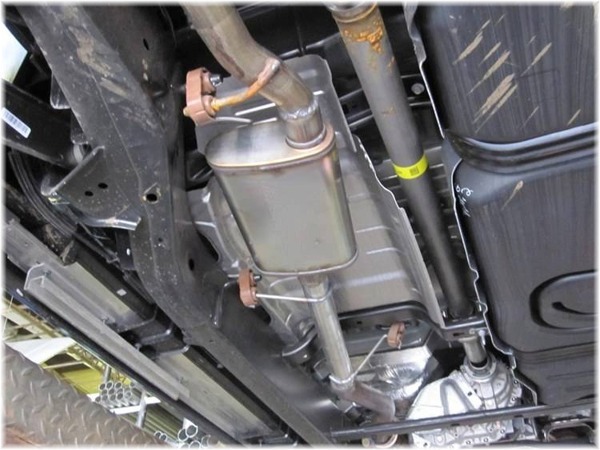 Sandstrom’s can handle any exhaust job, big or small, using only the highest quality parts and supplies such as aluminized pipe, stainless steel tips, and the best mufflers in the business.